Deep Time is an original intellectual property created by David V. Stewart and Matt Wellman. It’s focus is on interstellar travel with the limits and consequences of relativity as a central and enduring theme in the personal lives and philosophy of its actors. 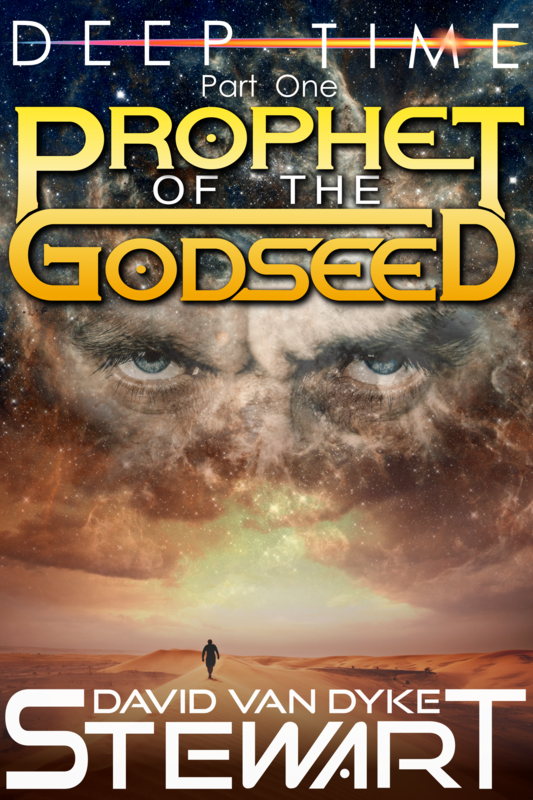 The debut novel in this hard scifi series is now available on Amazon! As well as on all other major platforms! Feel free to check out the free content related to this series offered below. Introduction– An aphorism introducing some concepts and the central character of the series: the enigmatic and charismatic Malcolm Macbeth. Burdens of the Patriarch– A short story by series co-creator Matt Wellman. New! Drawn from the Water – Read the story surrounding how Moses came to be aboard the fleet-ship, and gain an understanding of the technological singularity and the separation from the collectivized earth mentioned in other works. Each update constitutes approximately 1,000 words.